Company: DELTA legal, advokátní kancelář s.r.o. DELTA legal advised Autosalon Klokočka on the purchase of part of a commercial complex in Prague 6, close to Václav Havel Airport in Prague. It was the acquisition of mixed-use commercial properties (servis, retail/wholesale, logistics), the main tenants of which include Autosalon Klokočka itself and BOELS (the international network of rental of professional machinery and equipment) or STAVMAT (one of the largest Czech hobby markets). The transaction helped the client to consolidate its strategically located complex. 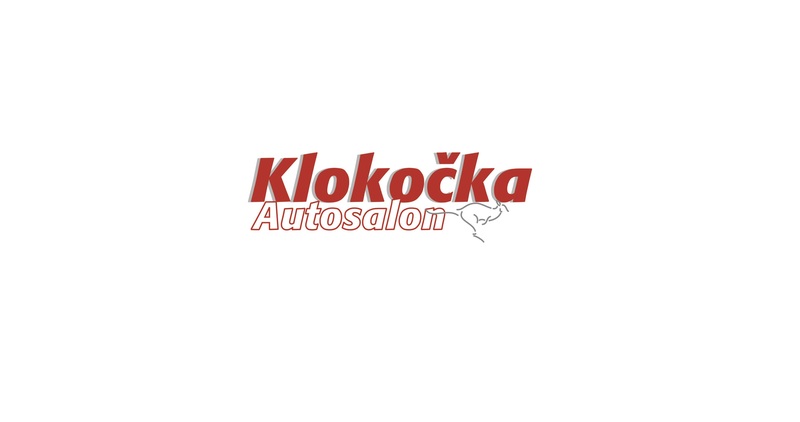 Autosalon Klokočka is one of the largest authorized dealers of brands Volkswagen, Audi and ŠKODA in the Czech Republic. DELTA legal provided the client with legal advisory, including due diligence, negotiation and drafting of the contractual documentation.